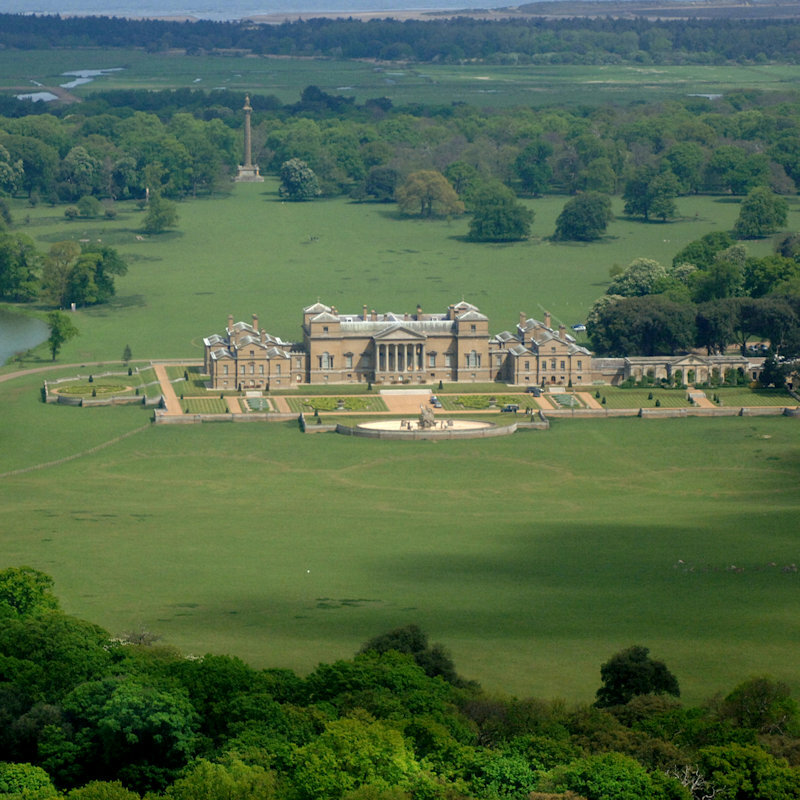 ... along the picturesque North Norfolk coastline on to Holt. Enjoy a three course meal on the move followed by coffee & mints as while you try to solve the murder that has befallen. 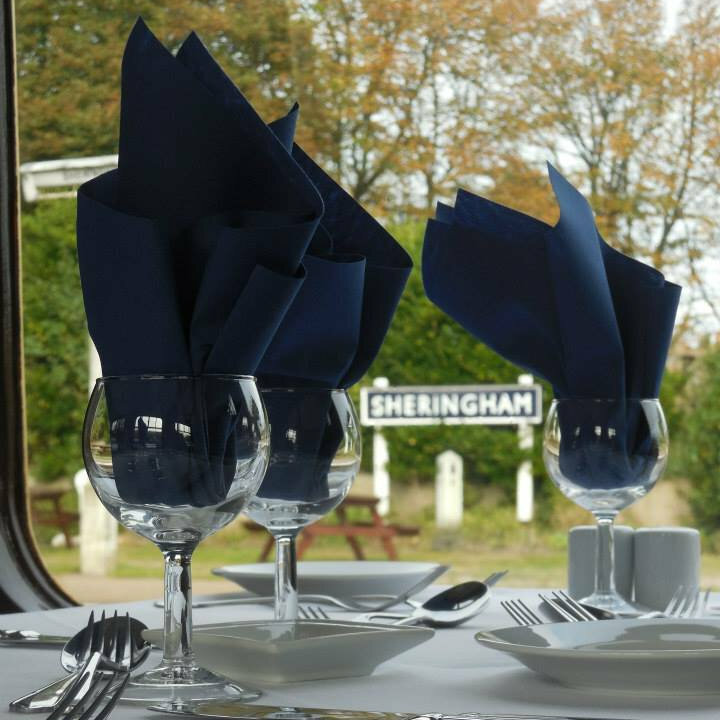 The North Norfolkman’ dining set boasts an on board bar selling a selection alcoholic and non-alcoholic beverages. Dressing in the theme is encouraged.